NOTD: Sally Hansen HD "LCD"
The weekend has passed too quickly again, and I have a bad cold AGAIN! So I needed some cheering up so I chose this cracker of a polish that's been in my 'untrieds' stash for a looooong time. 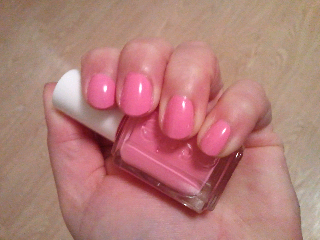 It looked very sheer so I put a coat of Rimmel LycroPRO "Urban Princess" underneath then did 2 coats of "LCD" on top. Please excuse the messy cuticles :( You can't really see the cool blue microshimmer in this polish, but it makes it look electric :) I would really like other HD polishes from Sally Hansen but I can't seem to find them in the UK. That's a shame, as they all look perfect for summer!! 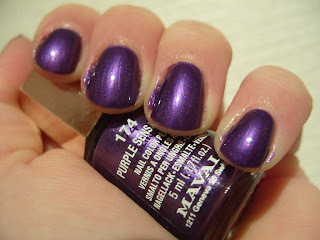 Anyway this is Mavala "Purple Sensation". 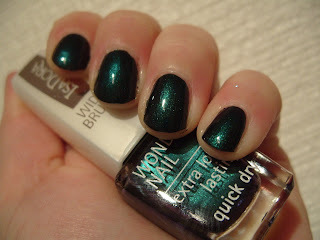 This is 3 coats, it was kind of "stealth-sheer", I had some see-through patches after 2 coats so I decided on 3 coats. As usual, I finished with a slick of MegaShine so I could get dry quick! Busy busy! :) It's a very nice deep, jewelled purple, reminds me of China Glaze "Coconut Kiss", but darker. 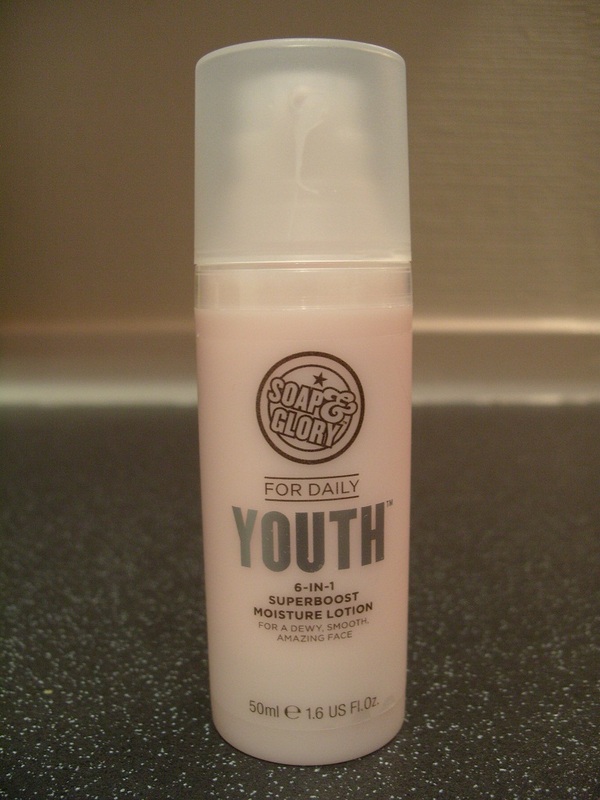 Before I go I also have to rave about some more Soap & Glory products! 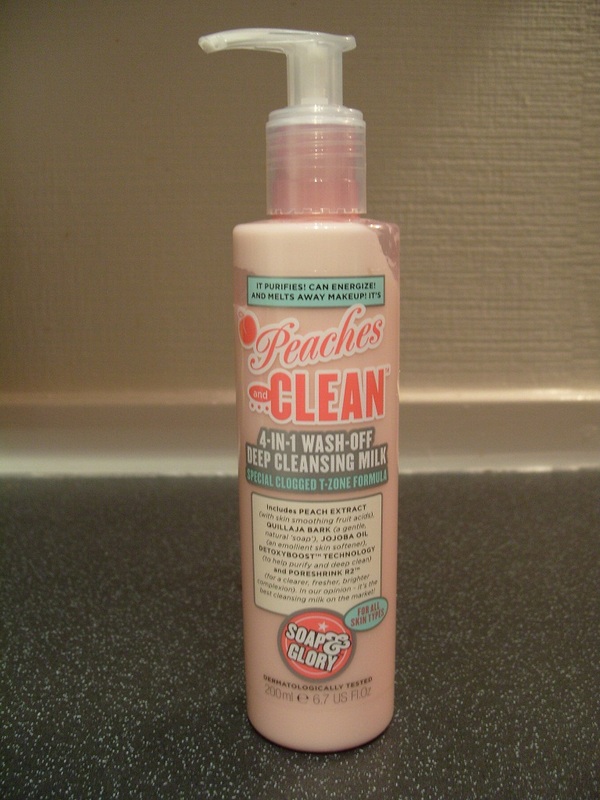 I got "Peaches n' Clean" cleansing milk for my birthday from my work colleagues and I must say having used it for a week now my skin is so happy! It's a cleansing milk you rinse off with water. 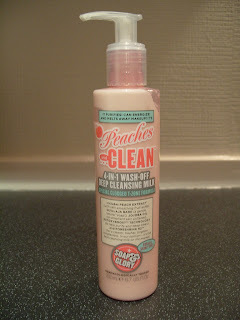 It smells lovely and doesn't feel very greasy after washing it off. It melts off my makeup easily, although I still prefer to use makeup remover cloths for my eye makeup (I am addicted to the Boots No 7 ones, I'm afraid!). I will definitely be buying this again! This is streaky but that cool brown shimmer just does it for me! This is 3 coats and a slick of MegaShine. I just love it :) I am starting to be tickled by the pastel spring colours now, but for some reason I needed to wear brown today! 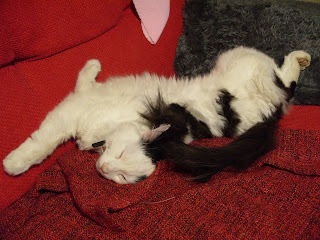 If you DO like tarantulas you can see my little spider baby and other invertebrate pets on my other blog! This is another one of my xmas present polishes. This is 2 coats with MegaShine top coat. I wasn't sure if I would like this, as it looked great in the bottle but once on your nails, in low light it looks like one of those annoying 'nearly black' polishes. But once in the light it gives off this gorgeous teal glow! 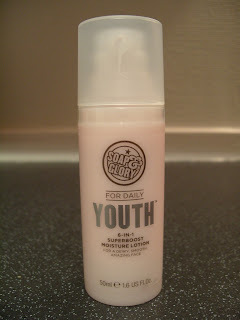 And the formula is super smooth and opaque, so I think it's 3 stars :) But as it looks so dull in low light, it's only 3. 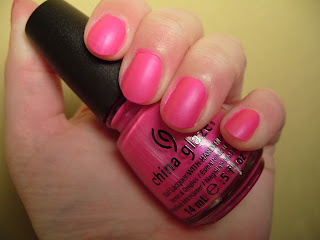 Birthday NOTD: China Glaze "Purple Panic"
This is another polish my brother bought for me for my Xmas! I wouldn't say I classify this as purple?... 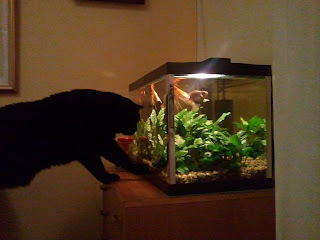 Mine look more cool-toned neon pink with an intense glow. I am still away so struggling with the lighting of my photos. This is 2 coats, the first photo is without top coat to show how nice and satin-y it dries naturally and the second photo is with Depend Quick and Shine top coat. I am not sure if I prefer the satin finish maybe? Reminds me a bit of my old favourite matte - OPI "La Paz-itively Hot Matte". This was ok to apply but as with all neon and matte polishes, you have to be careful and fairly quick to apply the polish. My brother bought me this polish and several other lovely presents for my Xmas :) its a lovely bright pink creme - this is 2 coats with the Depend top coat. "Dear ACETONE, I am breaking up with you - we both know this affair will only lead to heartbreak and peeling nails... I love you, but.. It has to end. 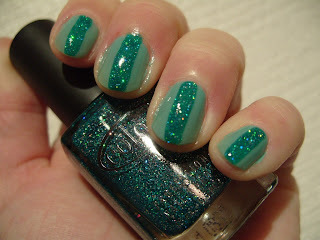 To today's nails; I've wanted this polish for a while but I've never seen it in the UK? I am sure Maybelline/L'Oreal/various other 'worldwide' brands market different stuff in different countries. 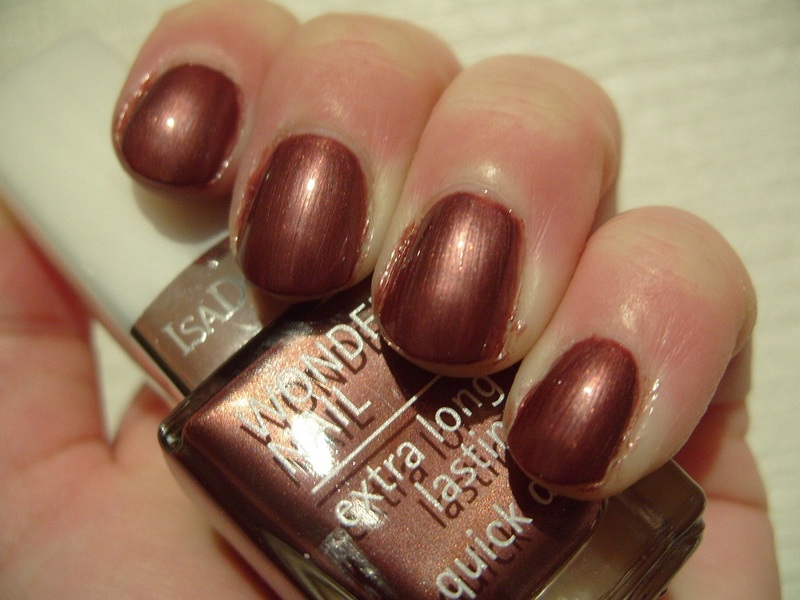 I mean, hello, the UK didn't get to share the love of L'Oreal's awesome magnetic polishes in 2008?? Anyway. Today however I scored in the Åhlens shop in Bollnäs :) I also scored another couple polishes but plenty of time to show them later! This is 3 coats of "Green Miracle" and then a coat of Depend Quick & Shine top coat. Its not as quick as you may wish for but it'll do. I wasn't impressed with the formula and brush, it's stringy and messy to apply. Supposedly '100% precision' - don't make me laugh, Maybelline... 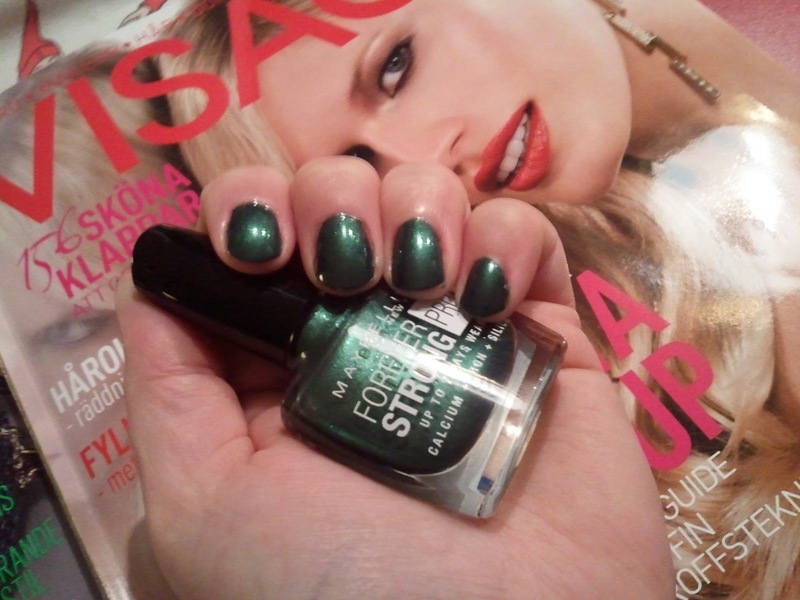 But the colour is very cool so I still like it :) It reminds me of an all-time fave - China Glaze "Gussied-up Green" (which I appear never to have shown as a mani???).  The backdrop is the new magazine for beauty in Sweden called 'Visage', it's really good :) Only beauty stuff and treatments, no fashion which of late I find kind of tedious to be honest. I miss mags like this in the UK - I used to love Marie Claire Health & Beauty!